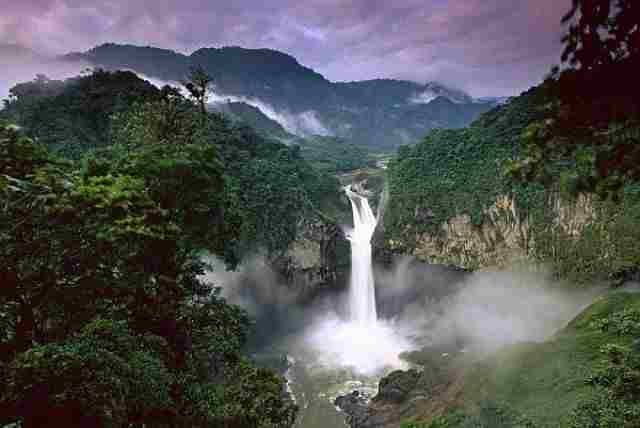 Home to a great number of natural reserves, Ecuador is a typical South American tourist destination. Here are the top 10 Ecuador Tourist Attractions. The Sumaco-Napo-Galeras National Park is located at in the center of Ecuadorian Amazon and it is a mid-sized nature reserve covering an approximate area of 250 hectares. 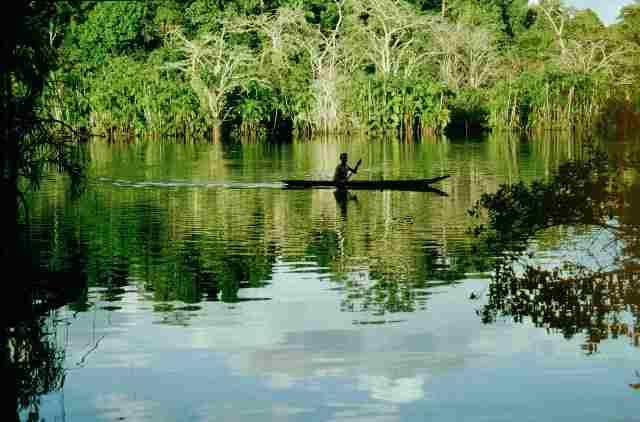 There are actually two provinces sharing the park – Orellana and Napo – and it is accessible from either side. 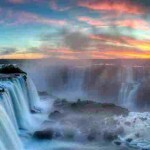 The park was declared a World Biosphere Reserve by UNESCO because it had been under a lot of threat for some time. The park is now well-protected and it provides everyone – locals and tourists alike – a great place to enjoy nature and relax in a surrounding where you can experience real tranquility. 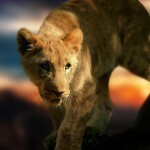 Some of the animals that call this park home include; bears, jaguars, ocelots, giant armadillos, peccaries and deer. So, we start our list of top Ecuador tourist attractions with this national park. On the northeast part of La Alameda, you can find the El Ejido Park or the Parque El Ejido. 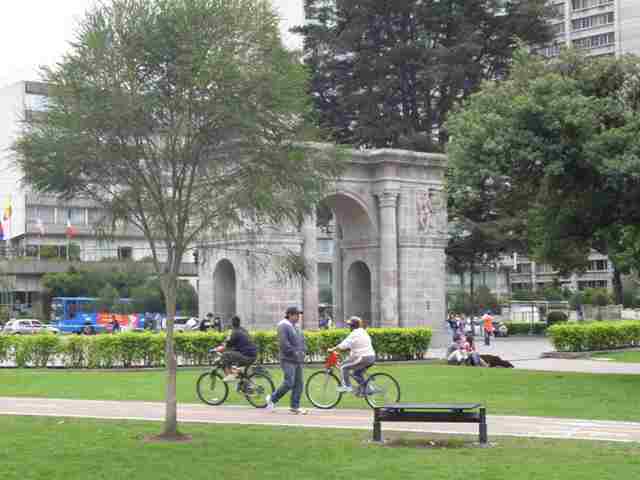 It is a magnificently constructed park with lots of trees and it is actually the biggest park in Quijo. Many people come to this park to relax and to watch occasional games of volleyball and soccer. At the park’s north end, weekend open-air art exhibits are usually held and there the largest handicraft market in Quijo can be found. 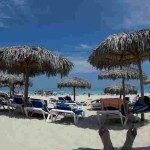 El Ejido Park is ideally located right where the old city and the modern city meet. The park is home to more than 1400 native plant species like alder, cholan, guabos, chamburo and palms. So, this is one of the most visited Ecuador tourist attractions especially for the locals. 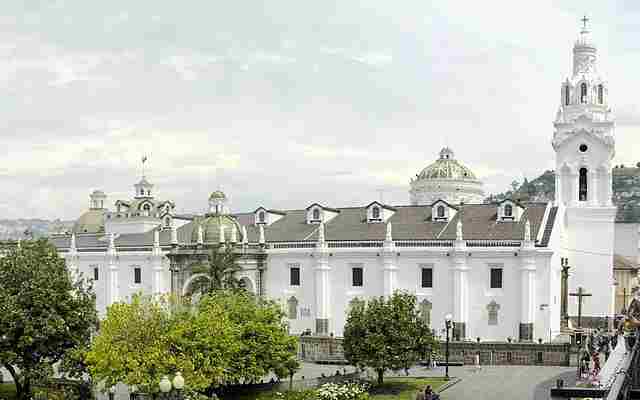 The city of Quito in Ecuador is renowned for its remarkable architectural heritage. Here, visitors can stroll through the city to discover exquisite and magnificent squares with huge, intensely designed structures that were carefully decorated from inside and out. One of the most fascinating structures that can be found in the city is the celebrated Metropolitan Cathedral of Quito – situated in Independence Plaza. The cathedral was constructed somewhere between the years 1550 to 1560, with lots of additions, modifications and renovations done until it was finally completed in the year 1806. One of the best attractions of this cathedral is it Neoclassic designed choir area. Therefore, this is one of the most popular Ecuador tourist attractions. The Galapagos National Park was founded in 1959, and it is Ecuador’s oldest National Park. About 97% of the Galapagos Islands remained uninhabited and a significant part of National Park system. The remaining 3% belong to the islands of Santa Cruz, San Cristobal, Isabela and Floreana, and these are inhabited. 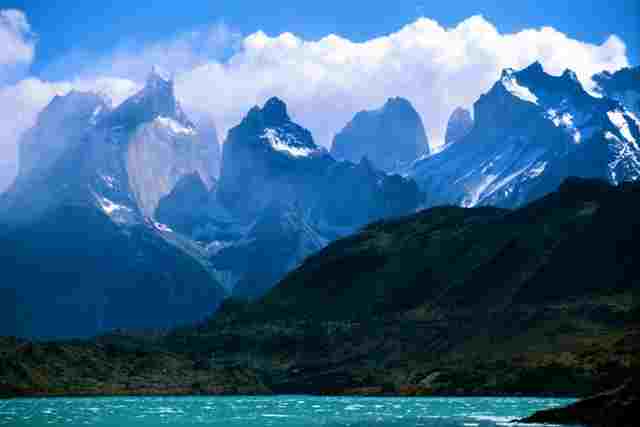 The park was declared as a World Heritage Site by the UNESCO in 1979. 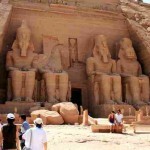 In 2007 though, it was added to the World Heritage Sites in danger list due to fast growing population and poorly controlled trade, tourism and immigration. Stricter measures and rules however, turned the park into what it once was before, a great place to go if one needs relaxation and to commune with nature. 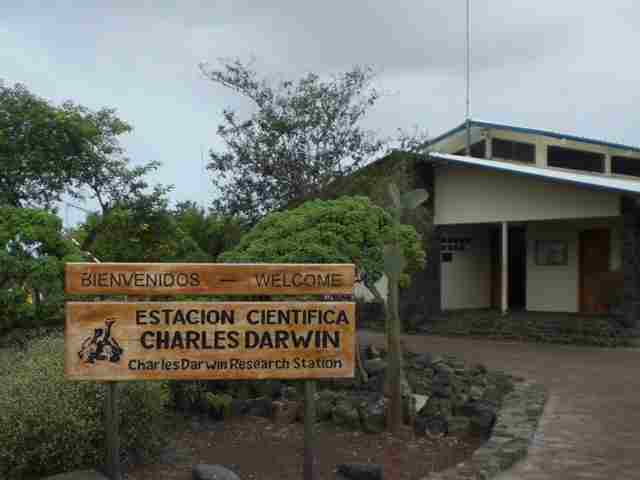 The Charles Darwin Research Station in Galapagos Islands is a biological research station being managed by Charles Darwin Foundation and over 200 scientists and volunteers work here with research project and conservation efforts. One of the most popularly known projects here involves the breeding program for captive giant tortoises. If you go to the arid-zone vegetation you will get to see the tortoise enclosures and then you can have a close and good look at the famous Galápagos giants. Other attractions in the research station include a small enclosure that contains several land iguanas. So, this is one of the top Ecuador tourist attractions. The Basílica del Voto Nacional is a gothic structure found up high on a hill in the old town, and it was built from 1926 and was finished after several decades beginning. The Basilica may be gothic is design but instead of gargoyles, it has iguanas and turtles guarding it from the side. The basilica’s highlight is its towers, which can be climbed if you have the guts to do it – the ascent is going to require you to cross a rickety and wobbly wooden plank within the main roof and to climb sets of steep ladders and stairs to reach the top. You can take a rest at a snack bar in the fourth floor of the tower. 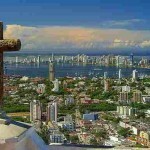 Therefore, this is surely one of the most visited Ecuador tourist attractions. The old town of Quito is also proud to be home to the El Panecillo, small, pervasive hill, which is considered as the town’s major landmark. 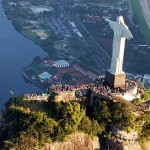 What really makes this small hill a top tourist attraction is the huge statue that sits on its top. 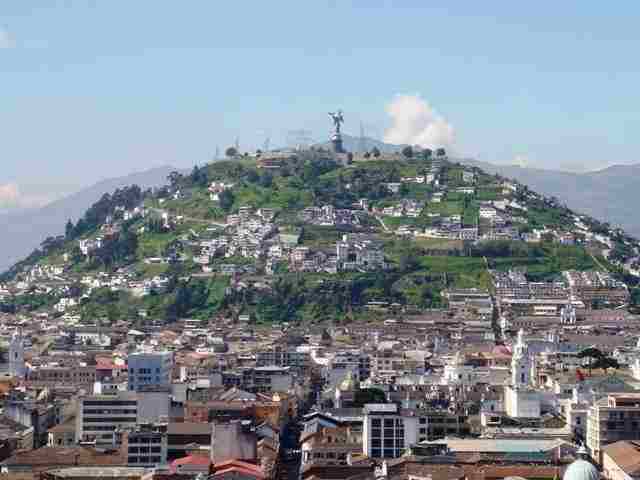 The statue is called the La Virgen de Quito or the Virgin of Quito. The statue was adorned perfectly with crowns made of stars, a chained dragon and eagle’s wings. 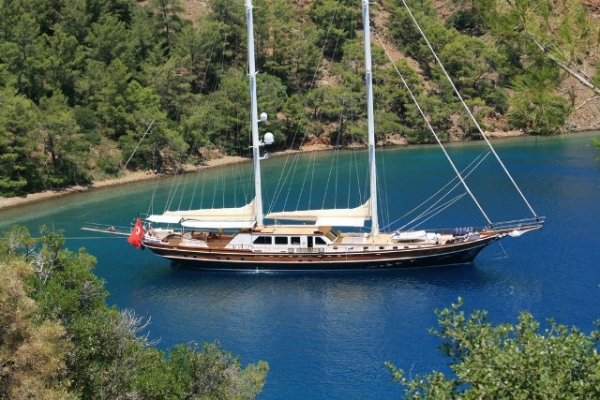 From the top of the hill, you get to enjoy the chance to have the best view of the entire city below, as well as that of the volcanoes surrounding the vicinity. So, this is one of the top Ecuador tourist attractions. 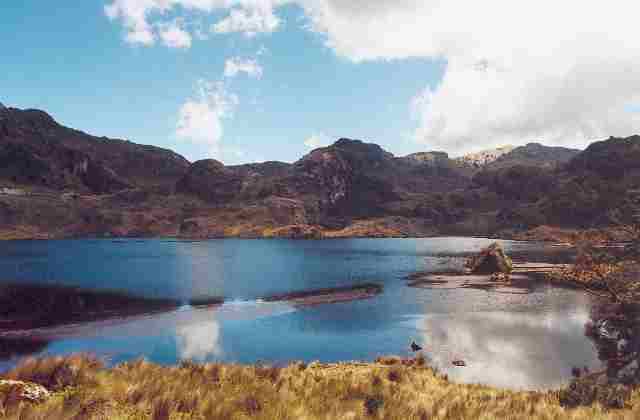 The El Cajas National Park is a famous attraction for outdoor activities and it covers 70,000 acres of area and there are about 250 ponds and lakes within the park, which make the area the region’s significant water source. The park is a great place to go if you are fond of engaging in different fishing activities like fly-fishing. 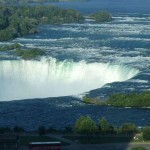 This varied and beautiful landscape can be easily accessible as there is a main highway that runs straight through it. 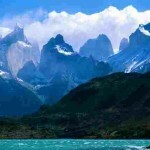 El Cajas National Park was once very famous for the reported Virgin appearance. 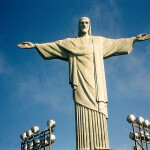 That incident resulted with several people flocking to the park and prayed for miracles. Today, the park is a popular place for solitude and a bit or stretching and hiking. 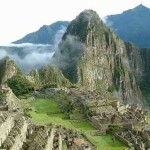 Therefore, this is one of the must-visit Ecuador tourist attractions. Church of the Society of Jesus or the Iglesia La Compañía de Jesús is also commonly known as La Compañía, and it is a Jesuit church founded in Quito. 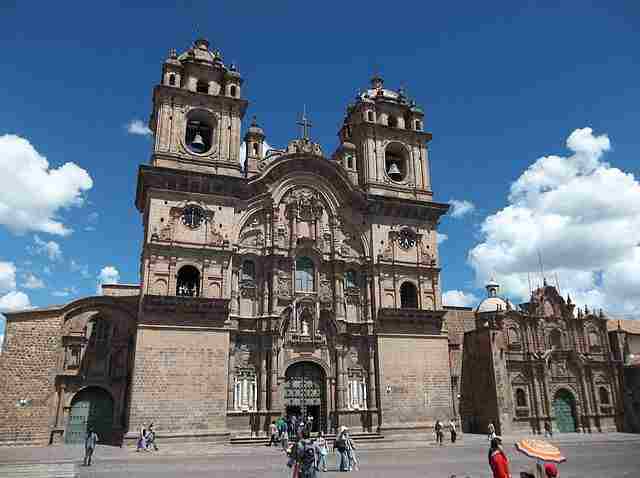 The church is one of South America’s most significant examples of Spanish Baroque architecture. The Jesuit priests arrived in 1586 and in their attempt to exercised authority over Ecuador they built the church, a monastery and a school. The construction of the church started in 1605 and was completed in 1765. 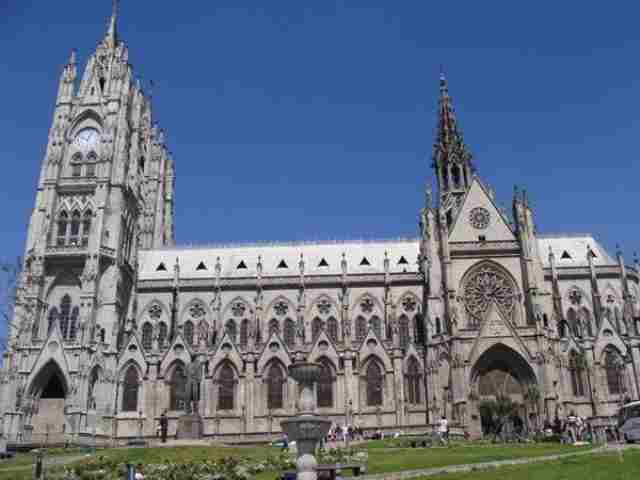 The design was just so profoundly magnificent that it has been given the title as the most beautiful church in Ecuador. 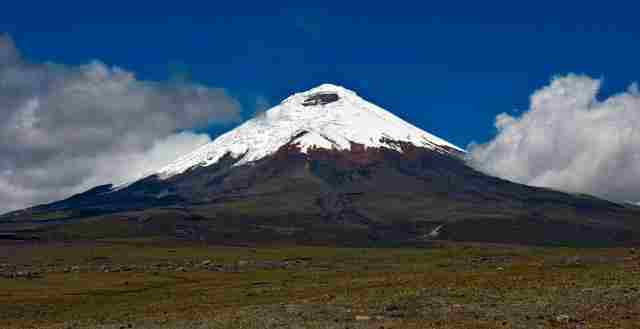 Cotopaxi National Park was established in 1975 to protect the lakes and volcanoes within its vicinity. This park is on top of the list for the best attractions in Ecuador for the very simple reason that it is the extraordinarily beautiful and thus it is also the most visited park in the country. The park covers 34,000 hectares of area and is home to an impressive collection of animal species like the Andean foxes, condors, spectacked bears, pumas, frogs, llamas, humming birds, paramo and the orange-headed caracaras. The park also have a significant numbers of lakes, one of the most famous is the Limpiopungo Lake that reflects the majestic Rumiñahui.